A man in his 20s was taken to Midland Regional Hospital in Tullamore for treatment. GARDAÍ ARE APPEALING for witnesses after a man in his 20s suffered serious head injuries during an assault in Kilcormac, Co Offaly, on Saturday. An ambulance was called to the townland of Munny at around 6pm following a report of a man being discovered with serious head and other injuries. The man was taken to Midland Regional Hospital in Tullamore for treatment. 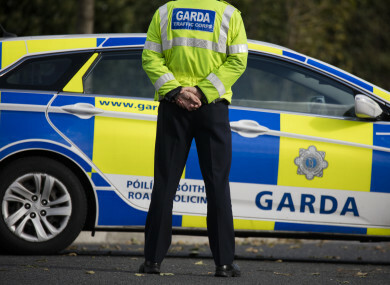 Investigations are ongoing and Gardaí are asking anyone who may have seen anything suspicious in the Kilcormac area between 5:30pm and 6:30pm on Saturday to contact Birr Garda Station on 057-9169710. Email “Appeal for witnesses after serious assault in Co Offaly”. Feedback on “Appeal for witnesses after serious assault in Co Offaly”.